Can they sing? If so….. MILLIONS!!!!! ?? ????? ?????? ?? ?? ?????. ???? ??? ????????…. http://rel” rel=”nofollow”> ???????? ???????????? ?, ??????????? 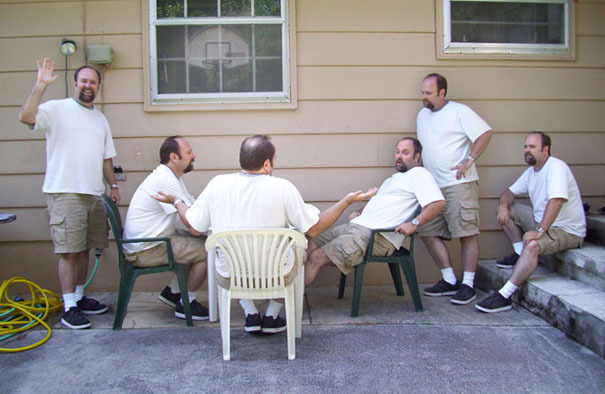 Six of me. Hanging out…..